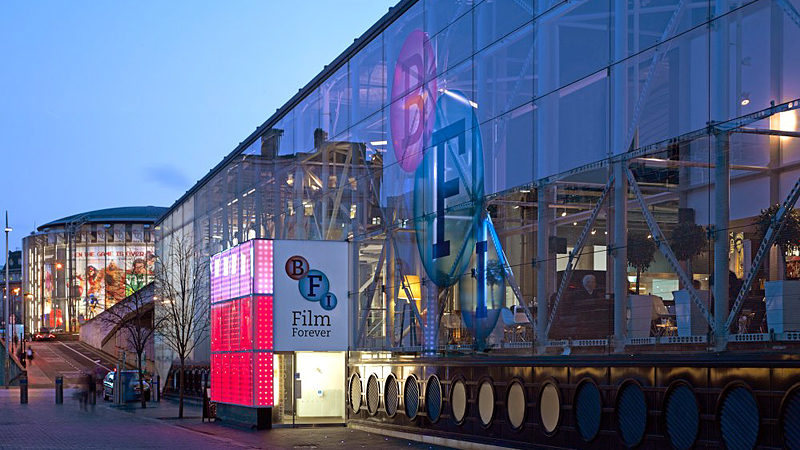 The BFI London Film Festival 2018 takes place from 10-21 October, and the Film Hub North team will be in attendance at a number of events to watch films and meet with exhibitors, filmmakers and industry colleagues. We're looking forward to bumping into Members and partners from the North in London this October, so take a look at our festival schedule below for an idea of where to find us and get in touch to let us know if you're attending and would like to arrange a catch-up. Our colleagues at Film London are putting on a special edition of their regular Exhibitors' Breakfast event series for the festival that will welcome speakers from the wider Film Audience Network and exhibitors from across the UK. The Breakfast is an opportunity for exhibitors to meet, network and share best practice - and to take a breather from their hectic festival schedules. Speakers at the event will include Film Hub representatives, Anthony and Teanne Andrews (We Are Parable), Jordan Bedding (Curzon World), Catherine Bottrill (Julie's Bicycle) and Carmen Slijpen (The Depot). Film Hub London are hosting partners from across the Film Audience Network for an informal drinks reception at BFI London Film Festival 2018. The reception is your chance to chat with exhibitors, distributors, programmers and festival organisers from across the network. This event is exclusively for members of the Film Audience Network - Film Hub North Members should email philip@filmhubnorth.org.uk to RSVP. BFI NETWORK's annual professional development programme returns to support and inspire original new voices in film. This year, the 17 participants will benefit from sessions with our BFI NETWORK Talent Executives as well as masterclasses from likes of Luca Guadagnino (Call Me By Your Name), Cory Finley (Thoroughbreds) and Rungano Nyoni (I Am Not a Witch).